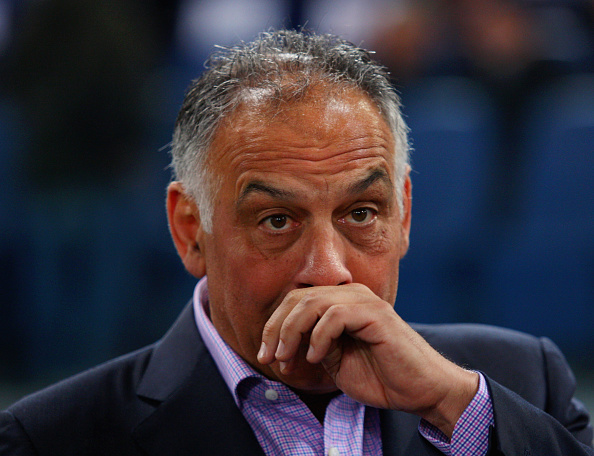 AS Roma President, James Pallotta has come out attacking the club’s coach after the league defeat to Napoli. He not only blamed Spalletti’s management of that match but also seemed to point a finger at him over the club’s recruitment mistakes. AS Roma title hopes were dented after a home loss to Napoli. “We have players who are playing a lot because of injuries, and because of the mistakes that were made last summer concerning who should come to the club and who should leave,” Pallotta said, in a radio interview. Pallotta went on to slam the decision to start Mohamed Salah on the bench, against Napoli. 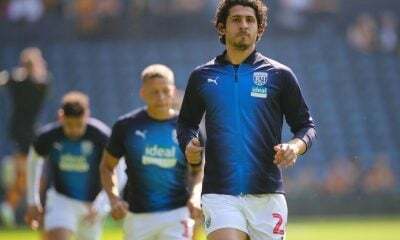 “Before our game against Napoli, I didn’t feel comfortable seeing the line-up. We only introduced Salah 35 minutes (sic) from the end of the game, but when he came on we created a lot of chances and hit the woodwork twice. This outburst from the club president is believed to be as a result of rumours that Spalletti will leave for Juventus. At least according to the Italian rumour mill. James Pallotta was not entirely in a foul mood for the interview. He said that Roma’s new stadium will be a “game-changer.” Stating that it will put the club among the top ten sides in matchday revenue. AS Roma play Palermo on Sunday hoping to close in on Juventus; who beat AC Milan 2-1 on Friday night.